Analysts at SensorTower indicate that last year’s 36 percent increase in iOS software spending beat the 23 percent increase in 2017, but was still below the 42 percent increase seen in 2016. Purchases in the App Store are critical to Apple’s future. As sales of iPhone are leveling off, the company depends more on income those who already have a handset or tablet. 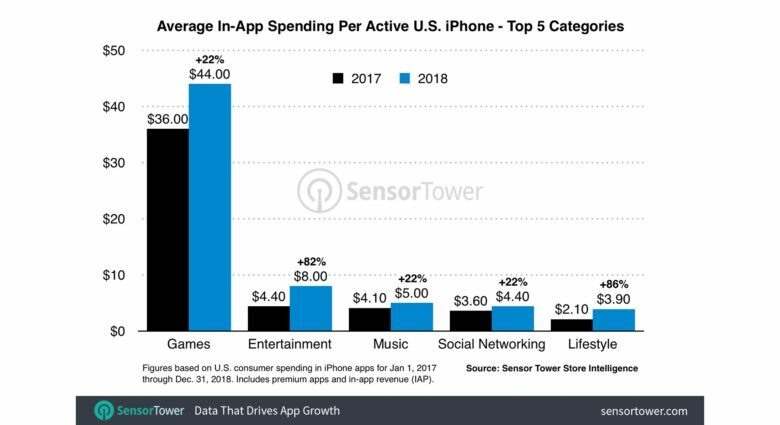 iPhone users are spending more than ever on apps, according to SensorTower. 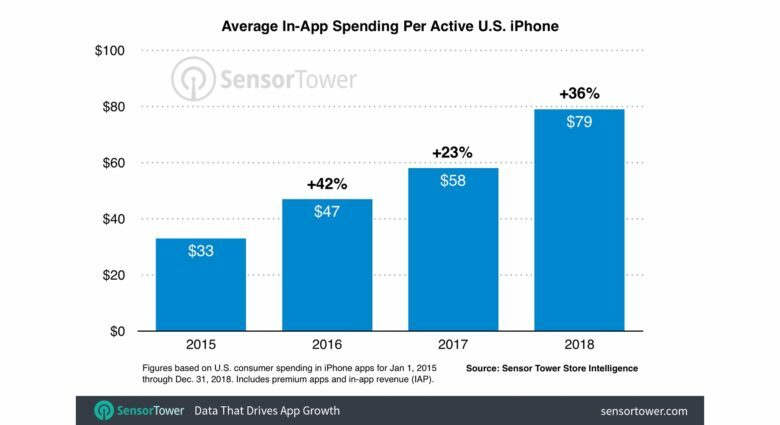 More spending on games alone contributed $8 to the 2018 total, but every type of iOS application saw double-digit growth, and some areas saw really significant increases. Apple’s revenue from entertainment software grew 82 percent, and spending on lifestyle apps was up 86 percent. Health & fitness apps were up 75 percent. Spending on many types of iPhone apps is up dramatically. 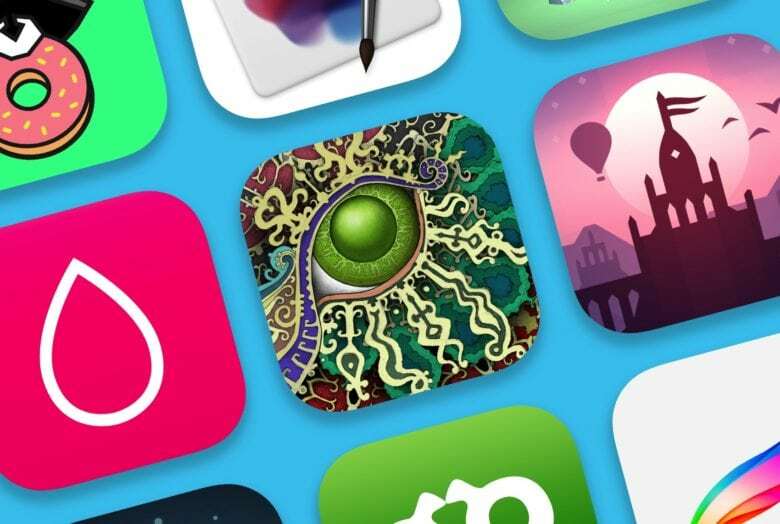 Apple is reportedly prepping a pair of low-cost iOS devices that should increase its installed base and therefore the number of people buying apps. There have been rumors of a new iPod touch focused on gaming, while a new iPad mini is also supposedly in the offing.